Three Wheeler Accident, Alcohol Suspected, SEGNO, December 31, 2009 - Shortly before 8 pm on December 31, 2009, a Kawasaki 3 wheel off-road vehicle driven by Charles M. Dupree, 28, of Segno was west bound on Hollywood road in Segno when, according to Dupree, he was "fish tailing" and lost control of his vehicle. According to witnesses, the 3 wheelers rolled and landed on top of Dupree. 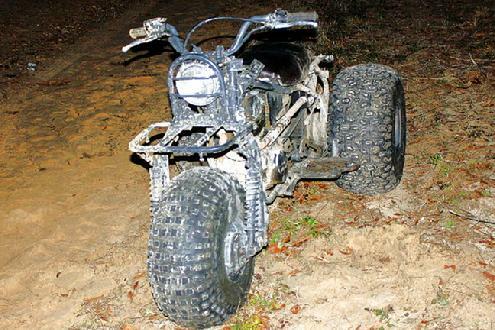 Witnesses stated that Dupree was crumpled under the off-road vehicle and that they helped get him from under neath the vehicle. Dupree couldn't move his legs. 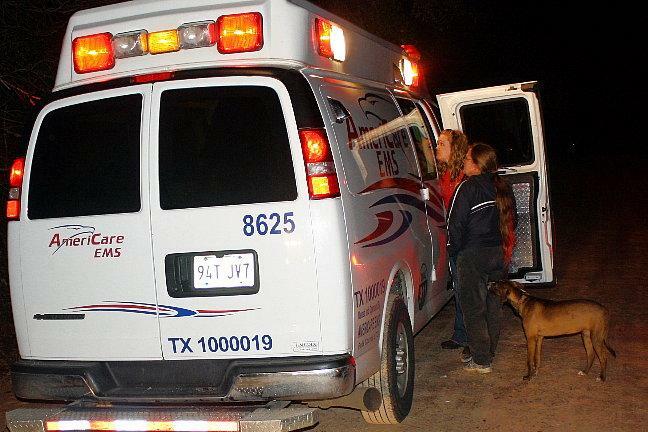 An ambulance from Americare Ambulance Service was dispatched to the scene along with Polk County Sheriff's Deputy Keith Franklin and DPS Trooper Brent Henry and Sergeant Nita Bowen. Dupree was transported to Livingston Memorial Hospital by ambulance. 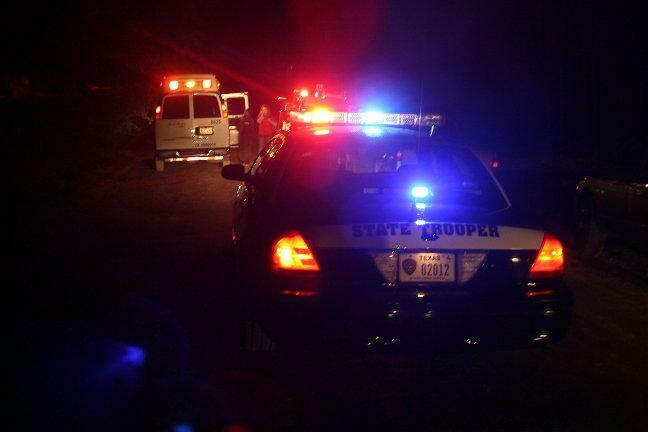 Witnesses said that Dupree was highly intoxicated at the time of accident. 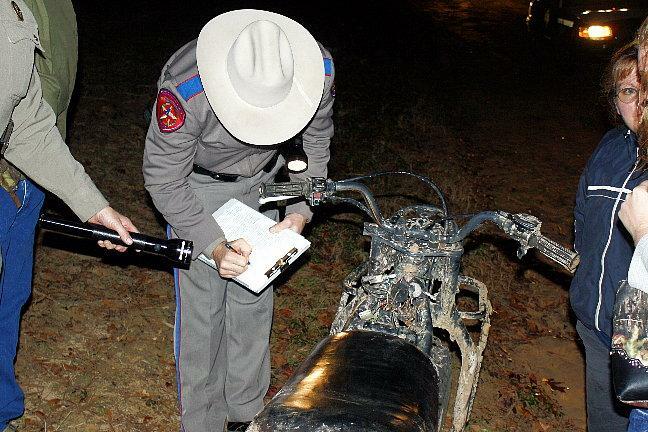 Dupree could face citations for unauthorized use of a off-road vehicle on a county road and suspicion of driving while intoxicated. 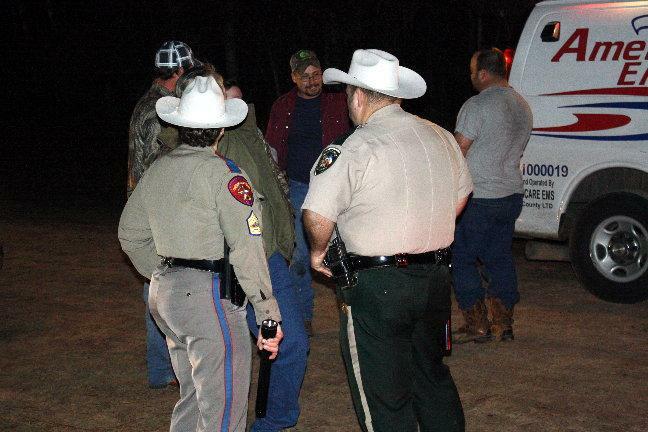 Dupree's vehicle was recovered by friends. The scene was cleared by 8:55 pm. 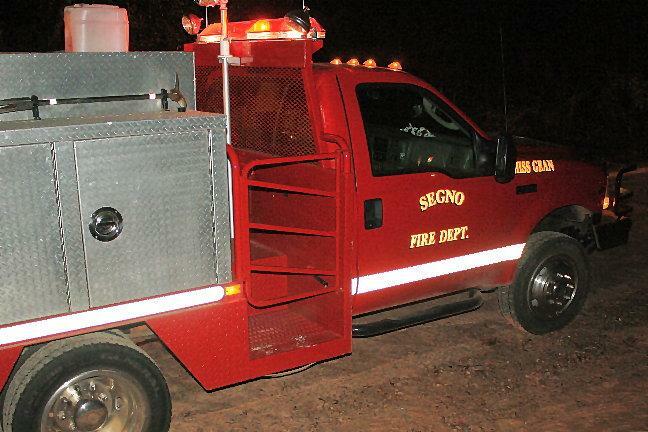 Segno Volunteer Fire Department arrived with emergency personnel to rescue Dupree.